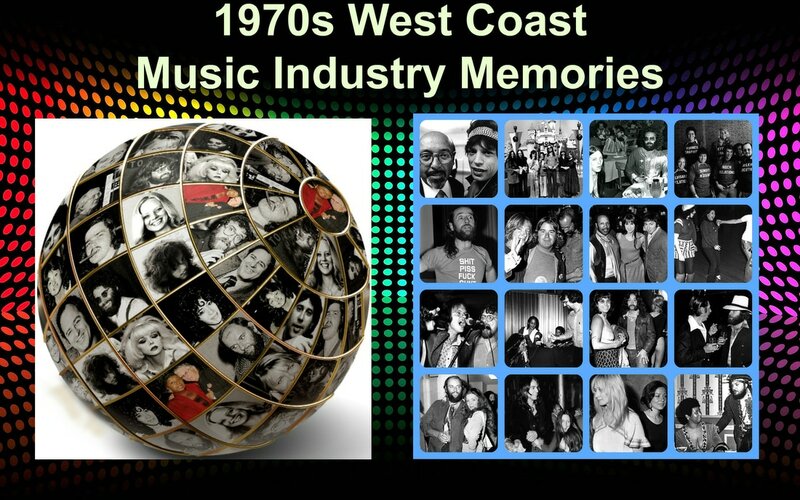 ​ This website is devoted to the incredible group of people from all facets of the West Coast music industry (except musicians and singers) who made the 1970s a truly unforgettable decade. This segment included the managers, promoters, publicists, marketers, lawyers, groupies, producers, engineers, agents, DJs, photographers, graphic artists, roadies and so many other categories of endeavor. In viewing the thousands of photos herein, we hope you relive some of the epic, unforgettable memories shaped by you and your peers. DO YOU REMEMBER THESE PEOPLE: A photo encyclopedia of over 2000 listings of people from the 1970s West Coast Music Industry. PARTY AND EVENT PHOTOGRAPHY: Hundreds of photos from top music industry parties and events that took place between the late 60's and the early 80s. TABLE OF CONTENTS: The best place to start your journey on the site. ...and much more. New content is added continuously. SEARCH BOX (Use this feature to quickly find photos of people, places or events on this site) HINT: To filter out unnecessary results, add quotation marks (" ") at the front and end of each name you list. Example: "Bob Gibson".